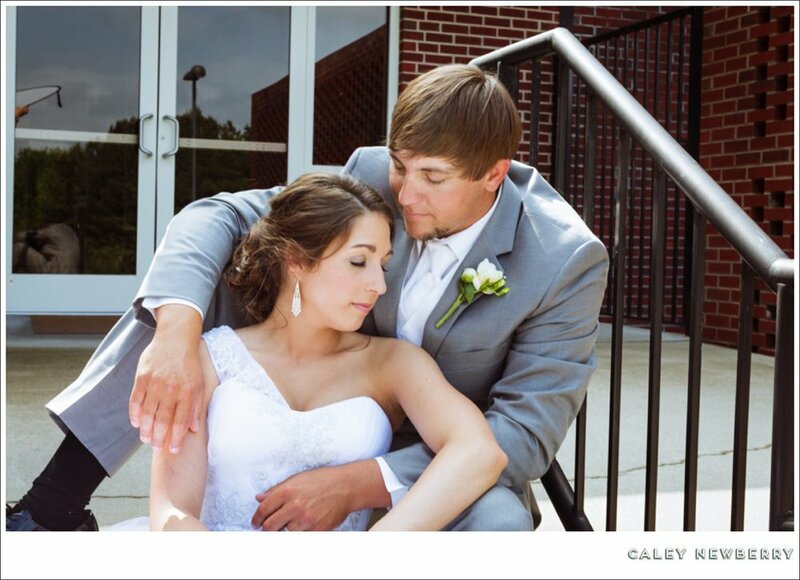 When I talked to Caleb and Melissa about how they met, they explained that it was because they were both in the right place at the right time, he spending time with his friends one night and she with hers, when their lives happened to collide at friends' home. They are two of the most genuine people I've ever met. Their love for their families is obvious, that affection radiating each time an eye is upon one of them, but as great as that love is, it clearly intesifies each time one of these two talks about or looks at the other. 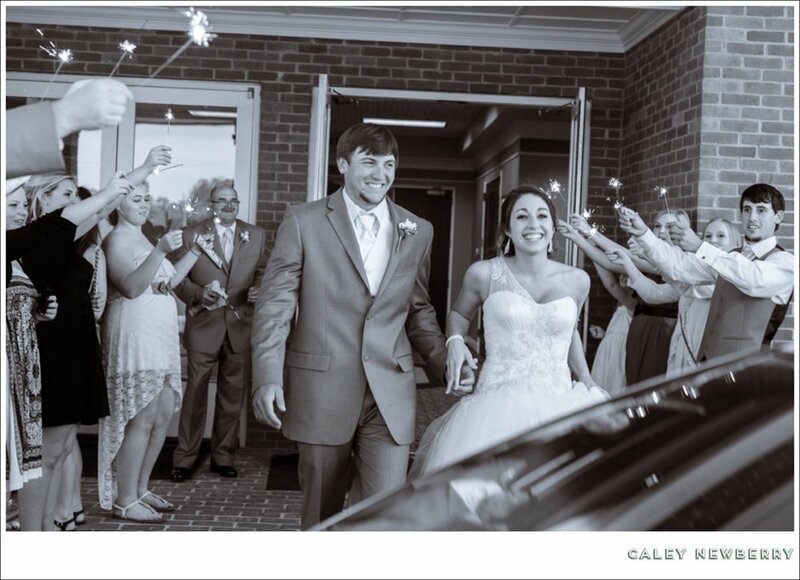 On May 18th, Caleb and Melissa were at the right place and the right time again as they committed their hearts to one another for the rest of their lives, and I was an honor to photograph their Alabama wedding. 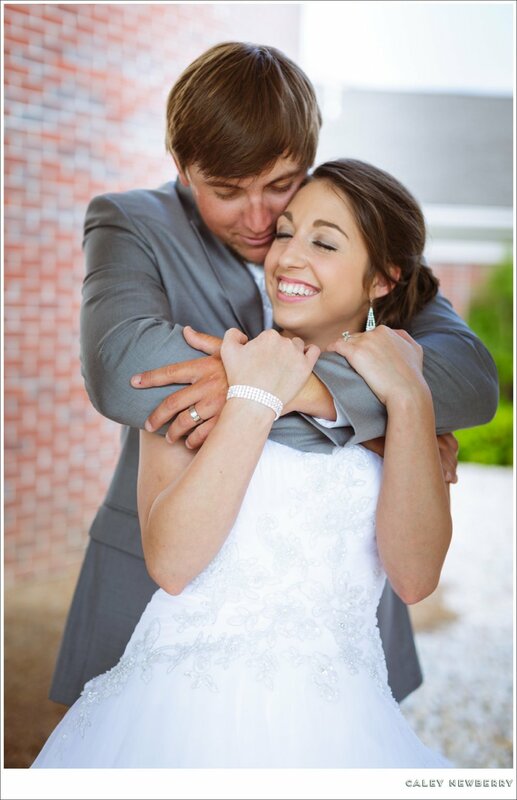 They spent a week being newlyweds with their favorite Disney characters in Orlando and are home safely, beginning their lives in their new home in Southside, Alabama. 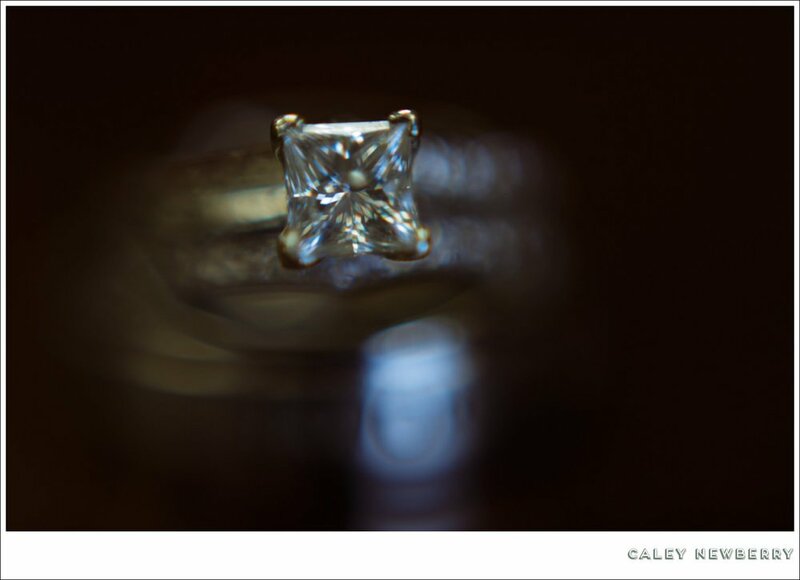 Melissa and Caleb, thank you so much for allowing me to be a part of your amazing day. Working with you two has not only been fun, but an honor, watching the way you love each other. You're two amazing people, but you're even better together, and I can't wait to see where that takes you. 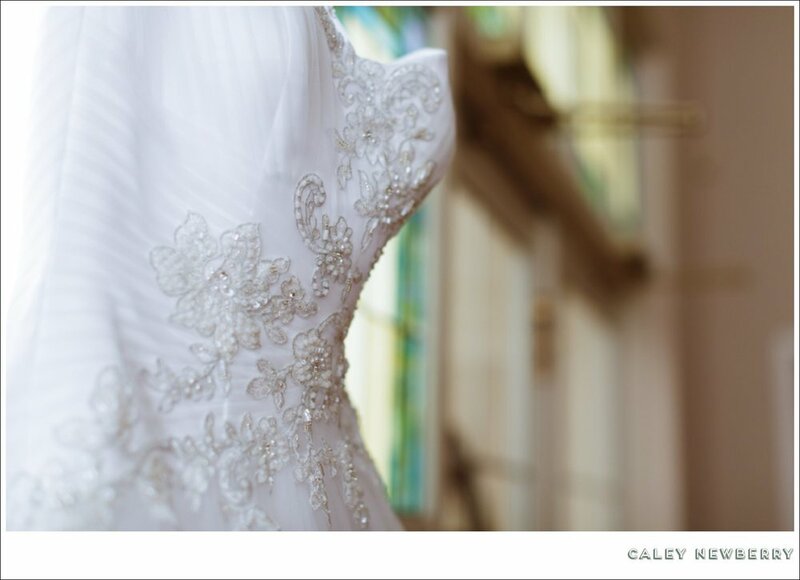 To see more of Caleb and Melissa's wedding and to sign their guest book, click here. 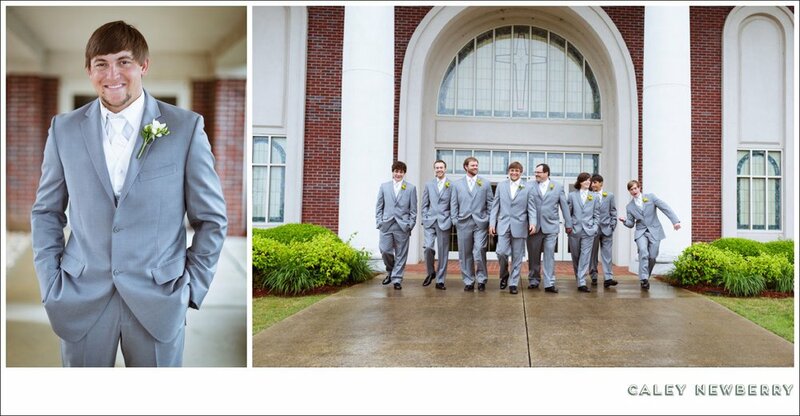 To see Caleb dancing to Gangnam Style, click here.